I think this makes 17! I don’t know how many teeth a first grade class normally loses in one year, but this seems like a lot! 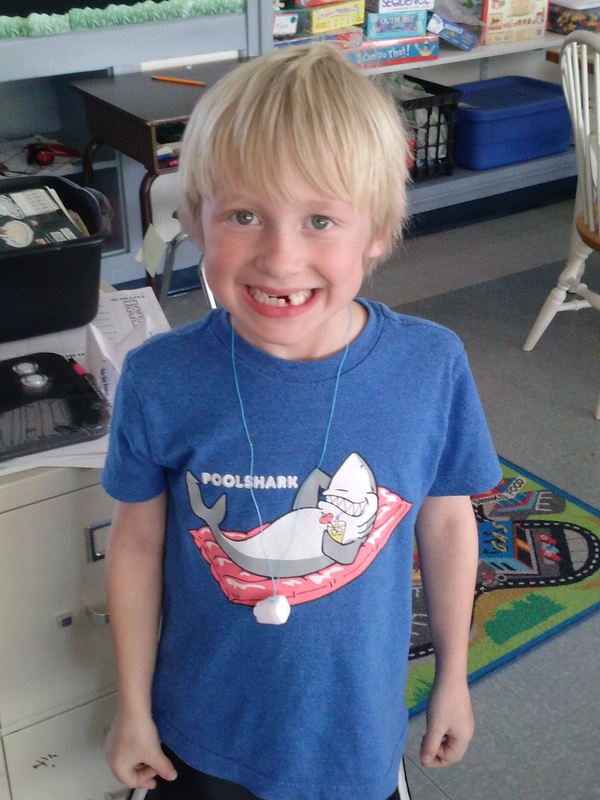 Posted on April 1, 2015 by Jen Bearden	• This entry was posted in Classroom, First Grade, Play and tagged first grade, fun, lost tooth. Bookmark the permalink.